While on international assignment, Boeing gives employees a "home leave," but you don't have to use the trip to go home. 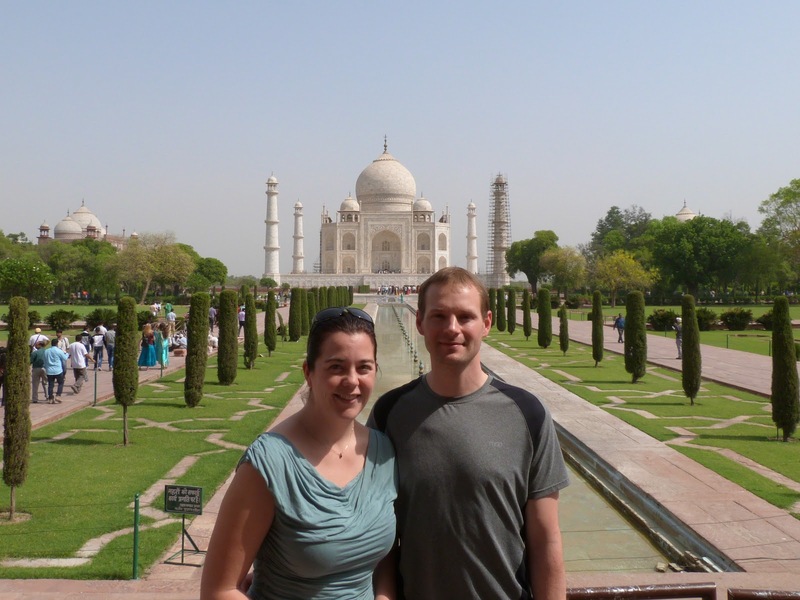 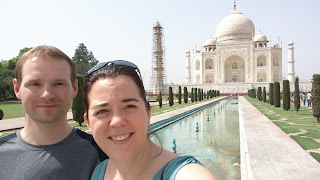 We chose to check off another world wonder, but we didn't really want to spend all of our time off in India. 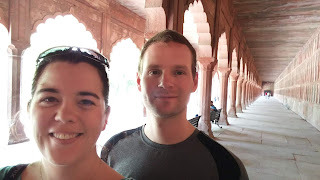 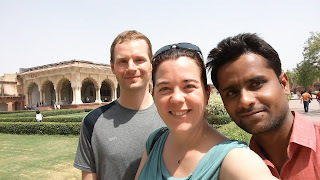 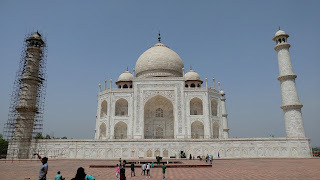 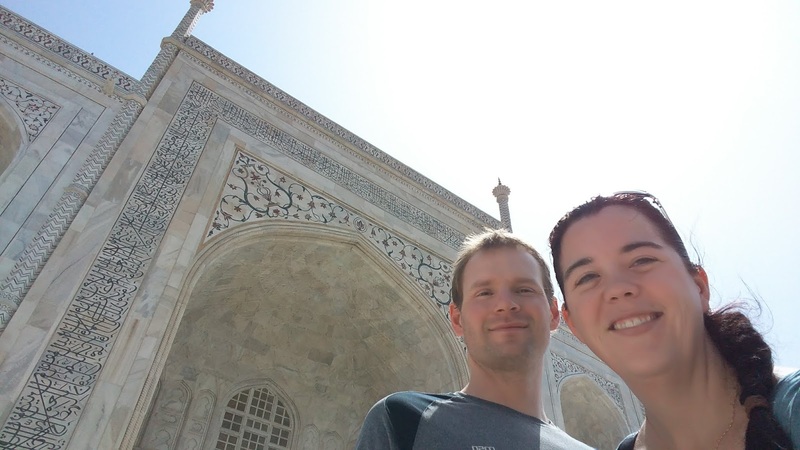 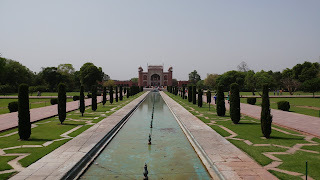 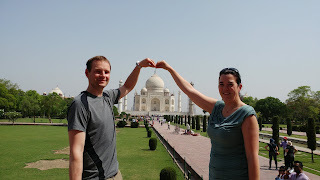 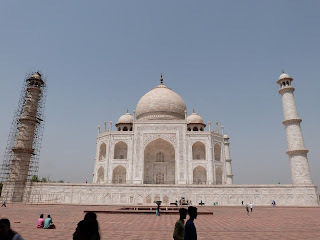 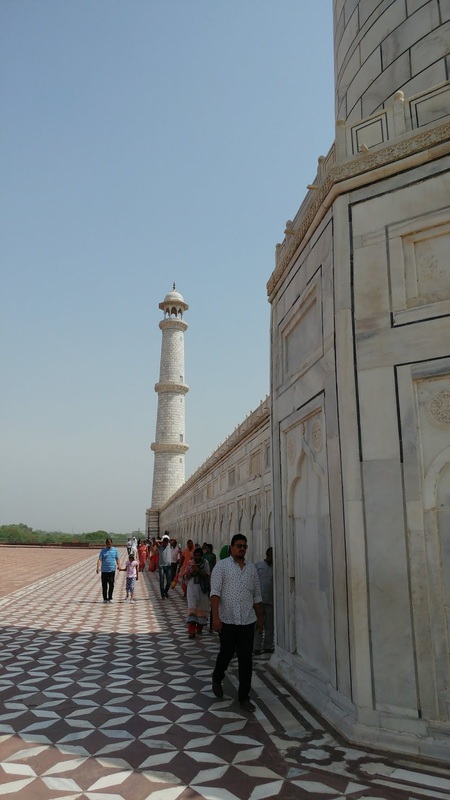 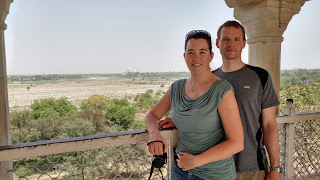 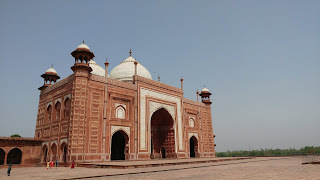 So, we flew from Germany to India and spent 2 days there (long enough to see the Taj Mahal), then flew back to Europe for a different kind of adventure (different blog post to follow). 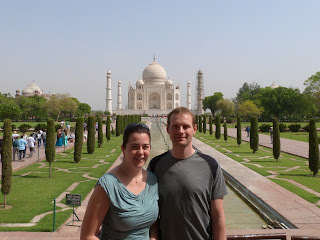 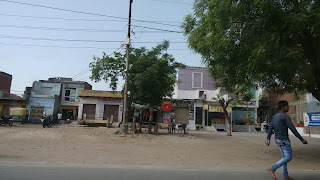 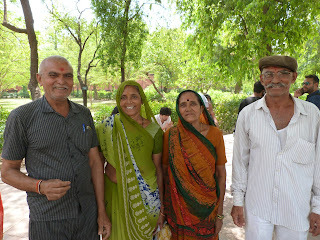 India was about what I expected...similar to Africa: hot, humid, dirty, dusty, crazy drivers, nice people, good food. 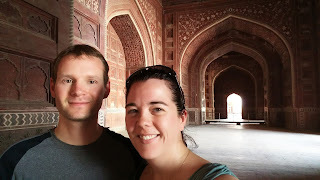 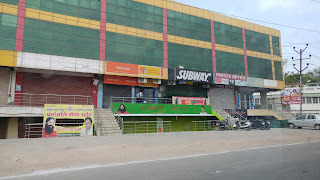 Subway is everywhere in the world! 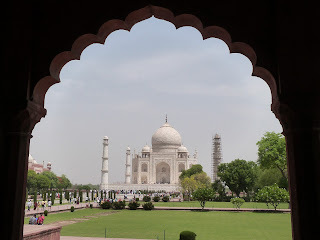 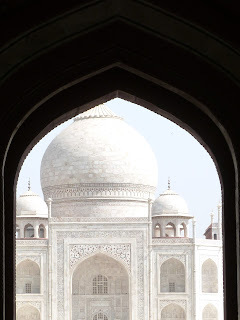 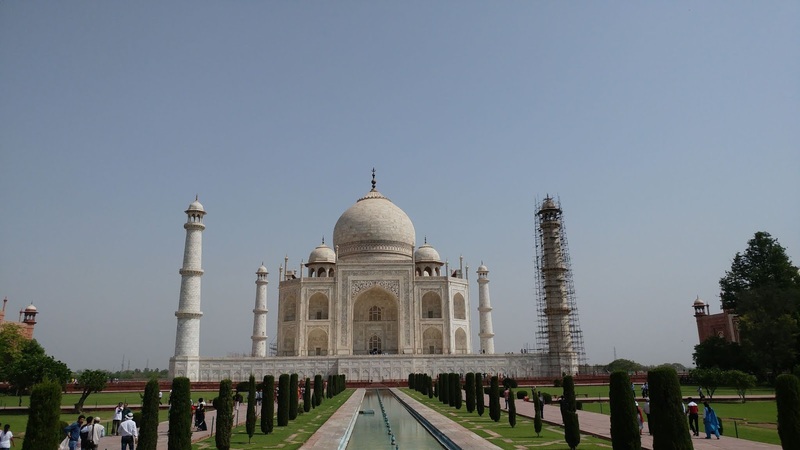 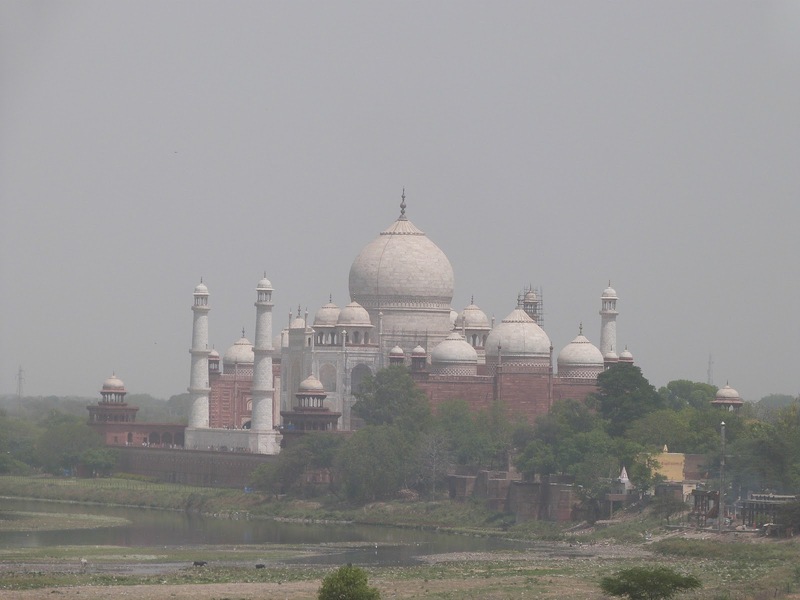 The Taj Mahal was built by the Emperor for his favorite wife as a mausoleum. 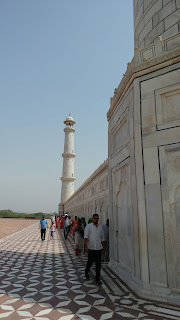 The marble was brought from over 300 kilometers away by elephants. 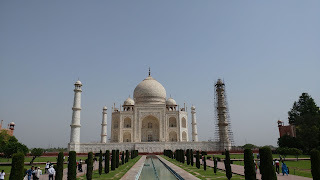 The construction was finished in 1643. 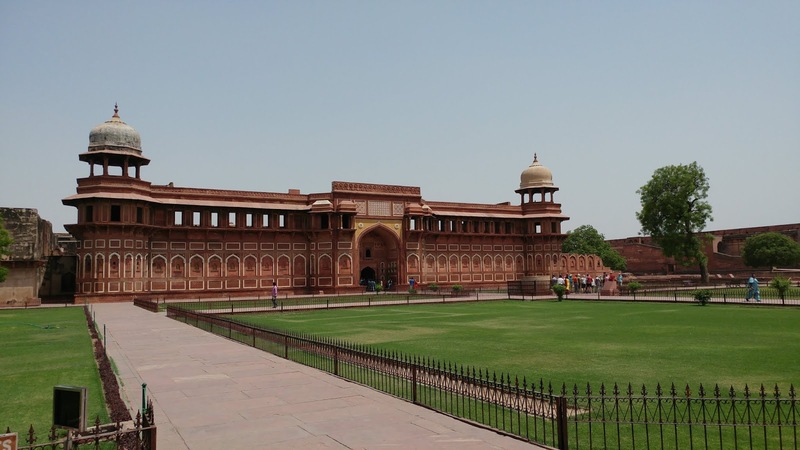 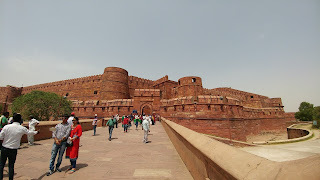 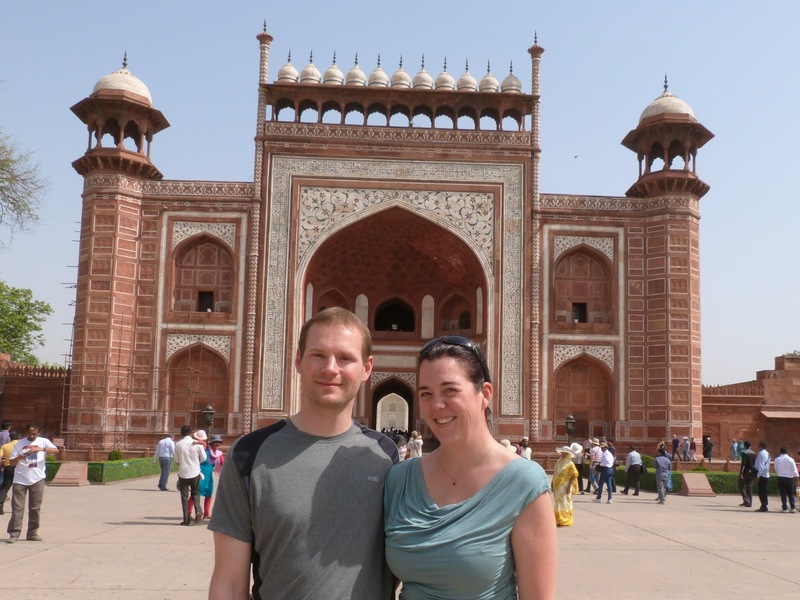 This was a "guest house"
We also got to tour the Agra Fort which is across the river from the Taj Mahal. 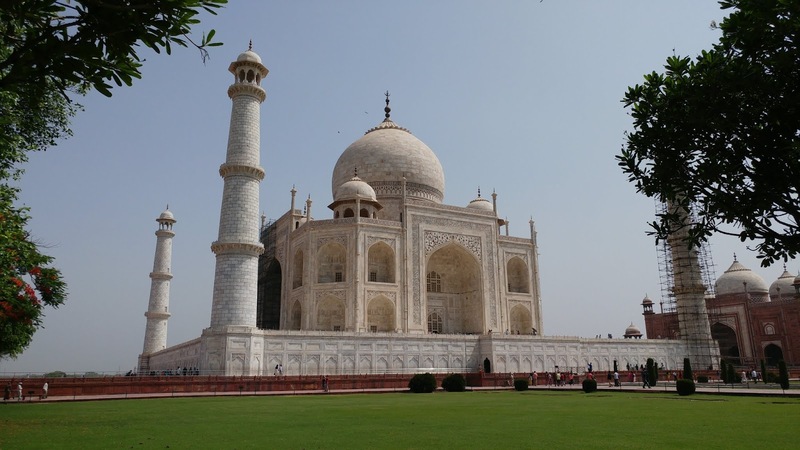 This was started in 1565!